Let's Eat Grandma have released their second album today, an experimental, progressive, pop journey, that we would highly recommend you try at least once. You can listen to it in all the usual places online here. For a physical copy, on either yellow LP, CD or one of the merchandise bundles, head to the band's shop. "The wonderfully weird pop duo we need right now." 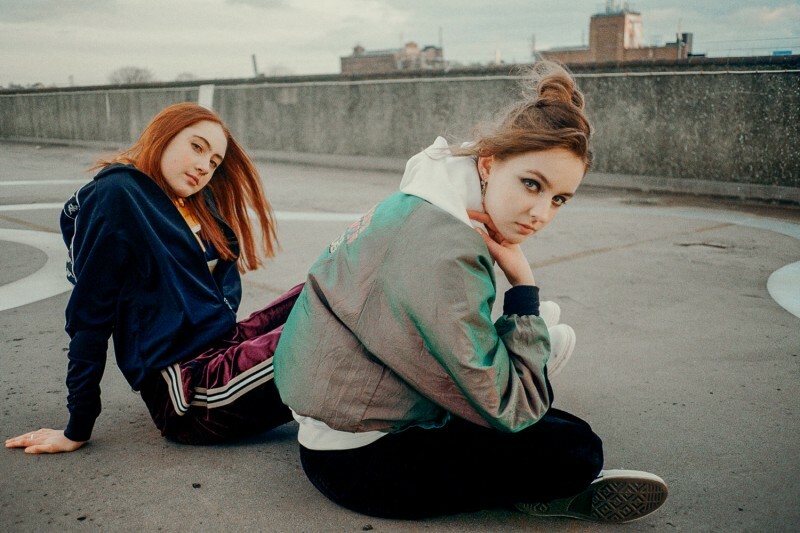 "Let's Eat Grandma crystallizes the high of newfound infatuation into a three-minute pop gem." "It's a textbook example of the moment when a newish artist goes beyond 'promising' and into the zone of 'just straight-up good." "Their sound borrows widely without ever sounding derivative... they come in at smart, weird, synthetic angles with a lot of verve." "They find absolute clarity among the flashing synths"
"A glitchy freakout that would make Grimes (and, maybe even grandma) proud." "Their older stuff was great, but, IMO, this stuff is exceptional." "Disgust with the status quo never felt so right for the dance floor." "I'm All Ears is an exactingly executed sequence of surrealist synth rock."